The HOIST Fitness H2200 2 Stack Multi-Gym brings 40 years of innovation with its recent redesign by our engineering team. 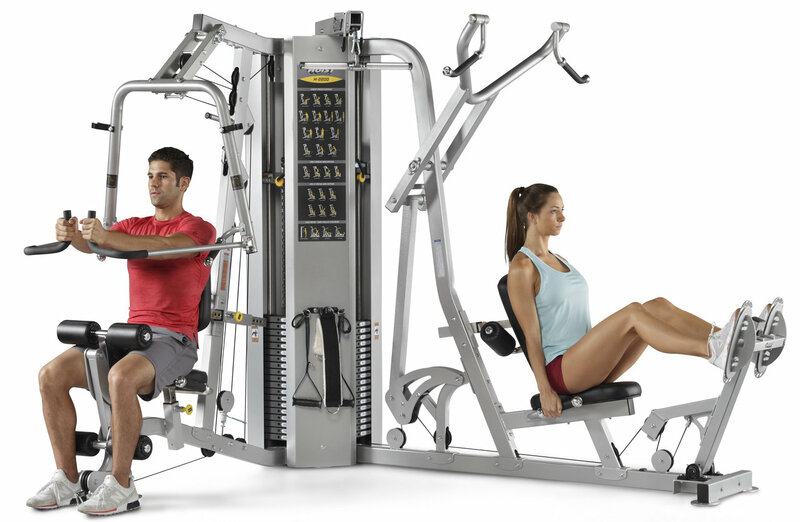 Designed with the same smooth, natural, quiet motions that have become the HOIST® trademark, the H2200 is the most up-to-date premium 2-station gym for light commercial and commercial settings. Design Hoist H200 is a compact 2-stack gym that provides an uncompromised range of exercises commonly found in health clubs. Space saving "L" shaped design fits easily into a corner and efficiently accommodates 2 users. Attachment Rack Convenient built-in attachment rack keeps straps and exercise bars within easy reach. Easy Glide™ Easy Glide™ inserts eliminate metal-to-metal wear and friction. Patented Radial Loc® Patented Radial Loc® weight system with 2.5 lb. incremental weights, weight pin lanyard and (2) 200lb Weight Stacks. This interlocking weight system provides for a tighter fit and less shifting between plates. Safety Patented rigid arm lat pulldown has wide-open head clearance for safety. 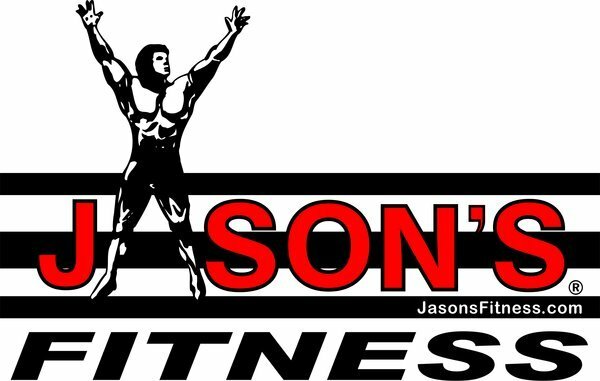 Range-of-motion Patented range-of-motion adjustment customizes your starting position on the bench press, shoulder press, incline press, and mid row exercises. Leg Extension/Leg Curl station has an integrated cam to prevent resistance drop off at the end of the exercise. Adjustment / Support Patented, self-aligning rollers adjust automatically and provide thigh support. Self-aligning handles automatically adjust throughout the exercise movement to accommodate users of all sizes. Dual adjusting back pad provides proper body positioning.